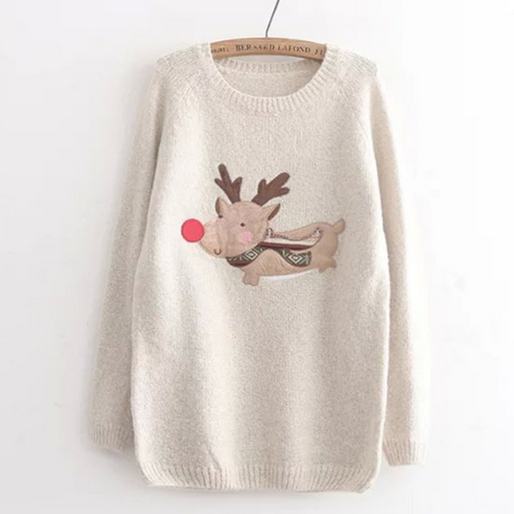 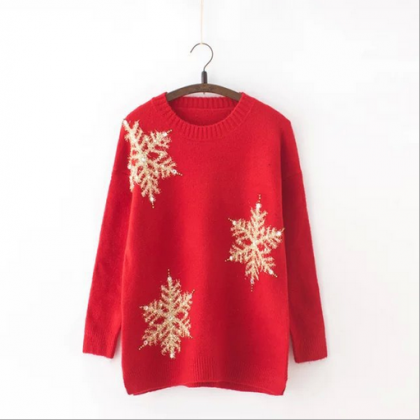 Knitted Christmas Sweater with Bead..
Get into the spirit of Christmas in this sweater that will instantly get you into the mood. 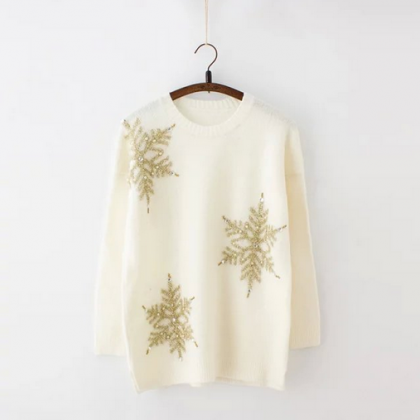 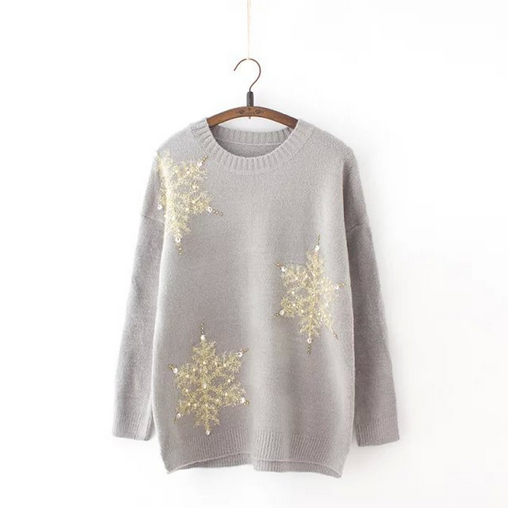 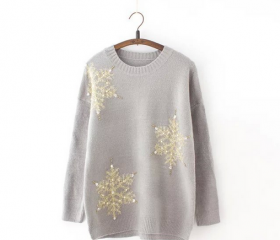 The highlight of this sweater is the gorgeous beading that features a snowflake. 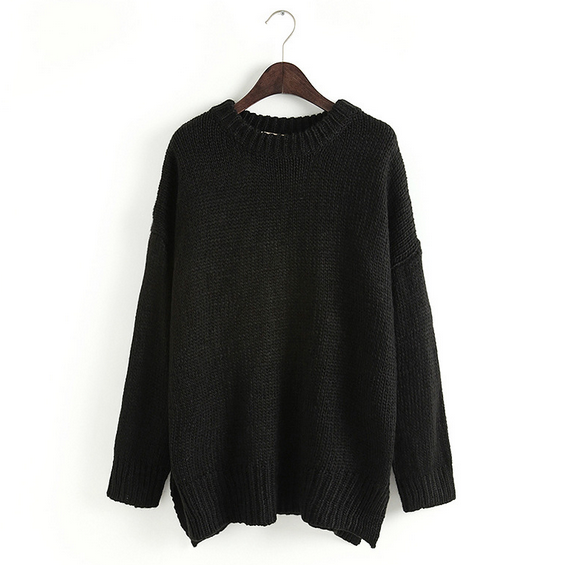 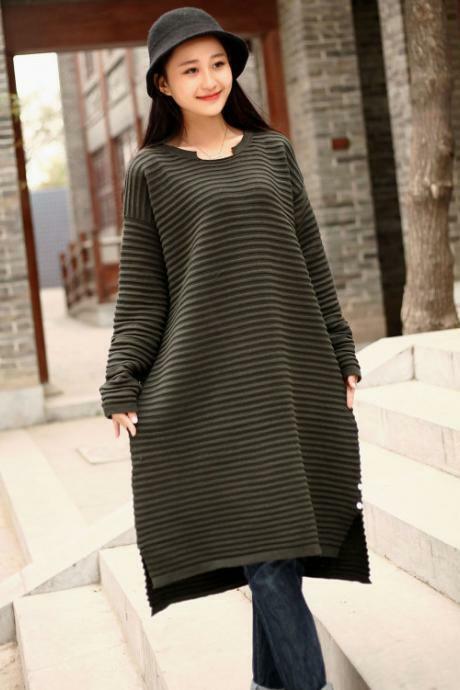 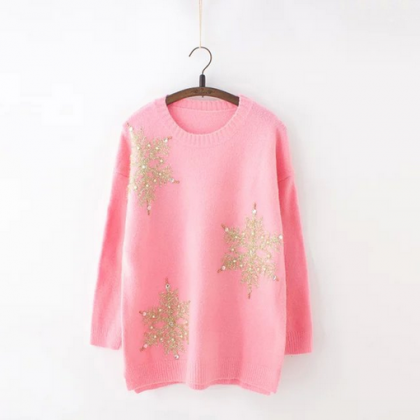  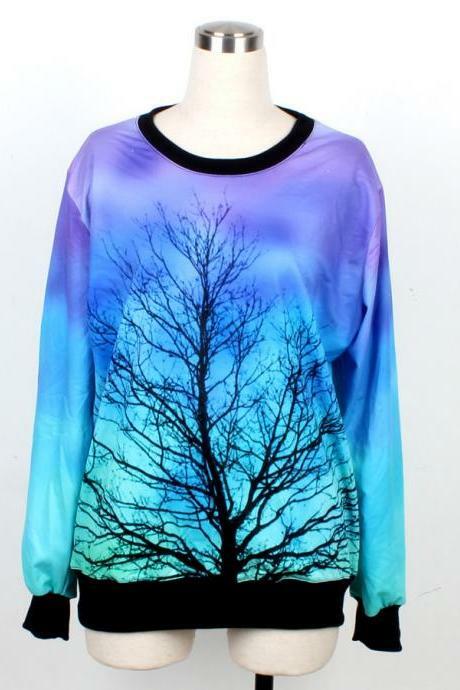 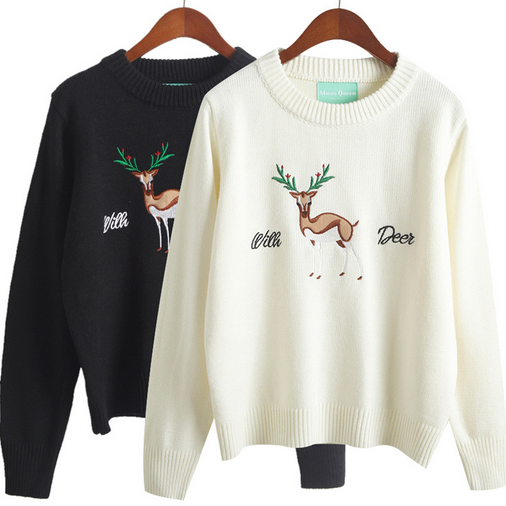 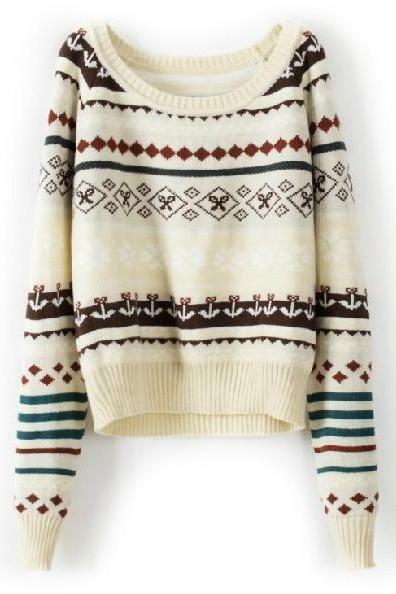 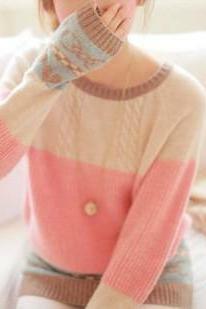 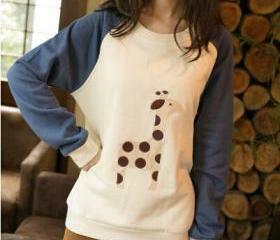 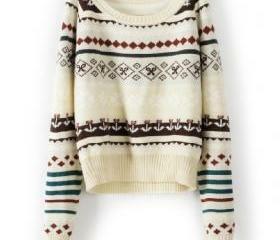 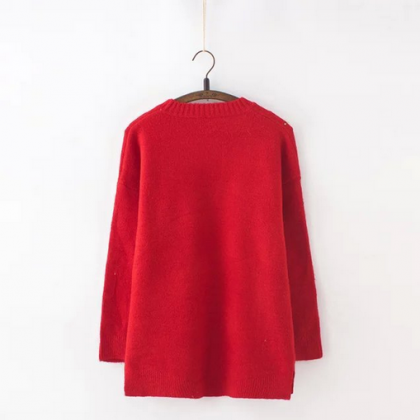 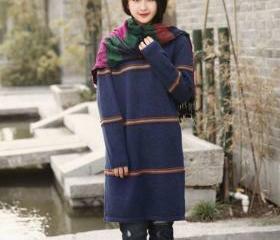 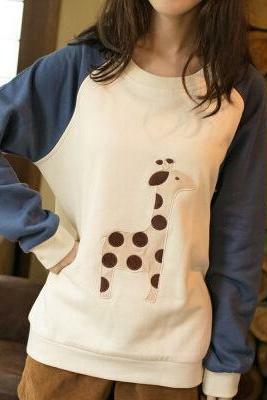 Appropriate to be part of your autumn / winter wardrobe, this sweater made with comfy knit will keep you nice and warm. 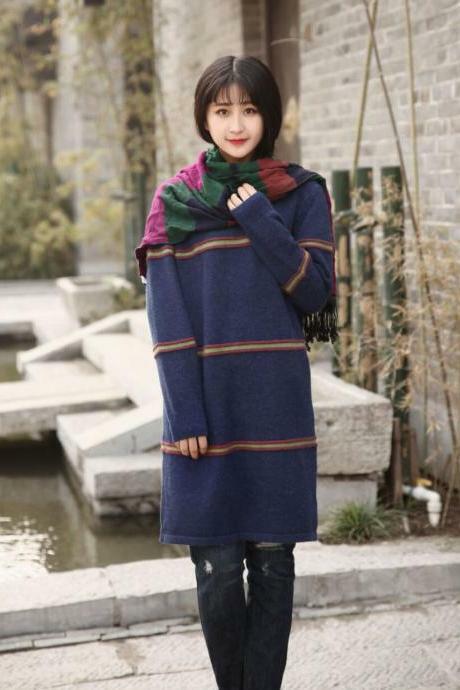 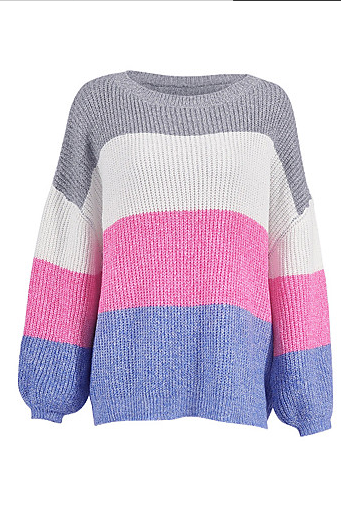 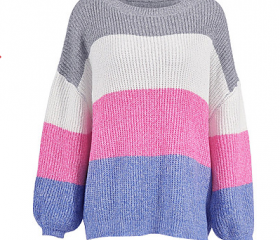 Snuggle up in this sweater and team it with a pair of denims for a stylish look.